The sun tries to break through the clouds as early spring snowflakes fall on the Capitol. A late winter storm dropped more than a foot of snow on parts of the Dakotas this week. In what may be the first meeting of its kind in state history, the boards of the two largest school districts in Williams County met at the State Capitol today to try to work out boundary differences and tax and revenue inequities that challenge both districts. 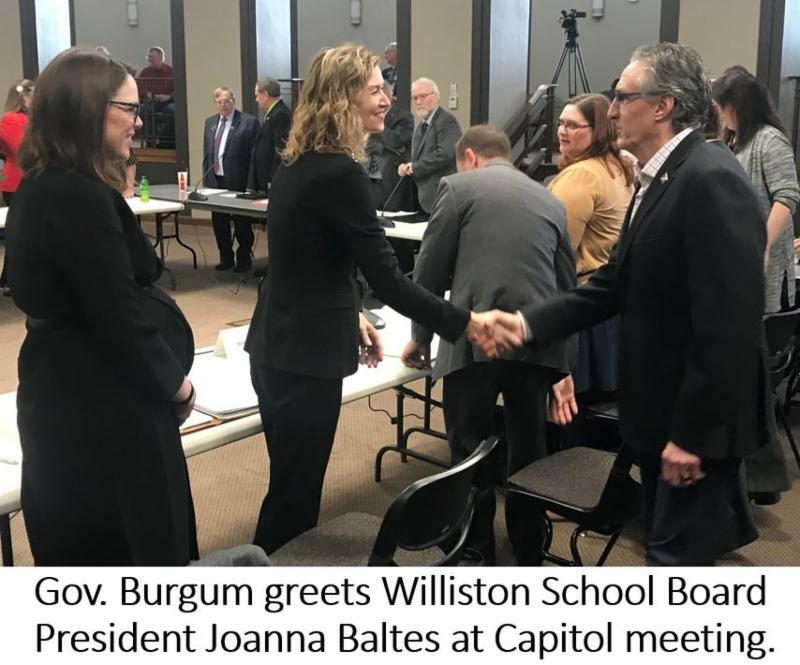 The boards of Williston District #1 and Williams County District #8 were invited to discuss the situation with Governor Doug Burgum and the State Board of Public Education. Both districts are struggling to cope with rapidly increasing enrollments related to growing oil industry activity. A bond issue to expand Williston High School and add two new elementaries was narrowly defeated this week in Williston #1 (see story below), and Williams #8 is seeking voter approval of a similar plan in a bond vote May 14. Williston #1 Board President Joanna Baltes said the district’s property tax base is small and is landlocked by surrounding District #8, so the bond issue would have required a large increase in property taxes. 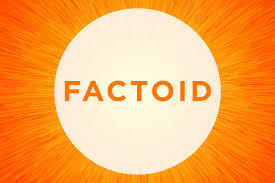 Baltes said the state Foundation Aid funding formula does not work for the district because it deducts 75% of the value of the oil tax revenue it receives from its state aid payment. She said it leaves the district woefully short of funds, which is magnified by the high cost of living in Williston. Click here to listen to Baltes’ comments. Senator Brad Bekkedahl, R-Williston, said the school district is an anomaly “headed for disaster,” because of funding inequities. Bekkedahl said the state’s gross production tax on oil was intended to offset the impacts of school districts, but the deduction in the state funding formula denies that assistance. He said the state has done a good job of addressing industry-driven infrastructure needs of other political subdivisions, but the needs of schools have gone unmet. Click here to listen to Bekkedahl’s comments. Several other state legislators attended the meeting, including Senator David Rust, R-Tioga. Rust offered bills this session that would have provided a direct grant to rapidly growing districts, and allowed them to keep more oil tax revenue, but both failed. He said the state should consider direct grants to oil-impacted districts because they were provided to districts when the state’s coal industry surged in the 1980s. Click here to listen to Rust’s comments. Members from both school boards described meetings they’ve had to try to come up with a mutual “master plan” to address needs in the county. Governor Burgum encouraged the boards to continue their collaborative effort. Burgum said he recognizes the importance of a quality education system to attract workforce, and that Williston’s problem is also the state’s problem. 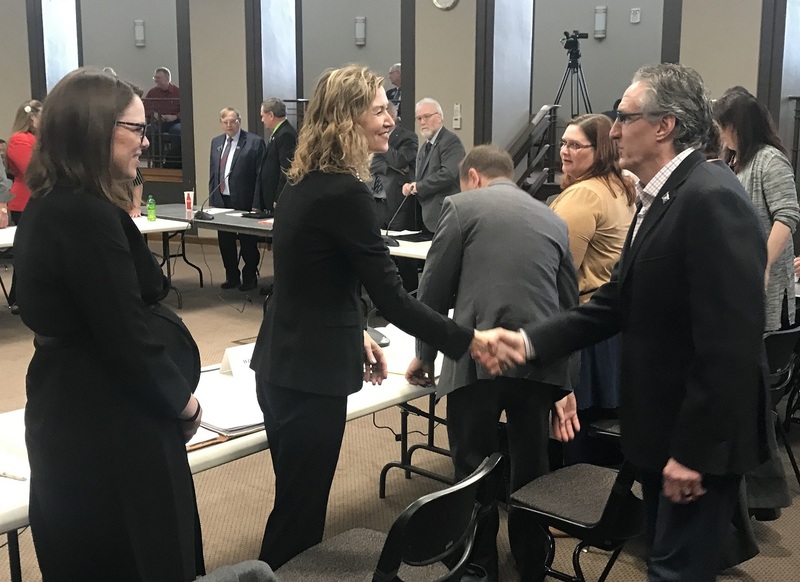 Burgum signed into law this week two bills that encourage collaboration. HB 1125 would allow a cooperative plan between districts with taxable property located in the same city, and HB 1434 could facilitate the merger of adjoining school districts. Williston Mayor Howard Klug said the two school districts that serve the community have to figure out how work to together to improve conditions in the school system. “It’s just us and us,” Klug said, speaking near the end of a meeting of the Williston #1 and Williams County #8 school boards at the state Capitol. He cited the countywide public safety sales tax as an example of a cooperative effort that can benefit everyone. “We’re building fire stations, we’re building new stations in all the surrounding communities. We’re making your students safer by working together,” he said. Klug said members of the boards need to set aside any parochial differences they have and work for the benefit of the kids. 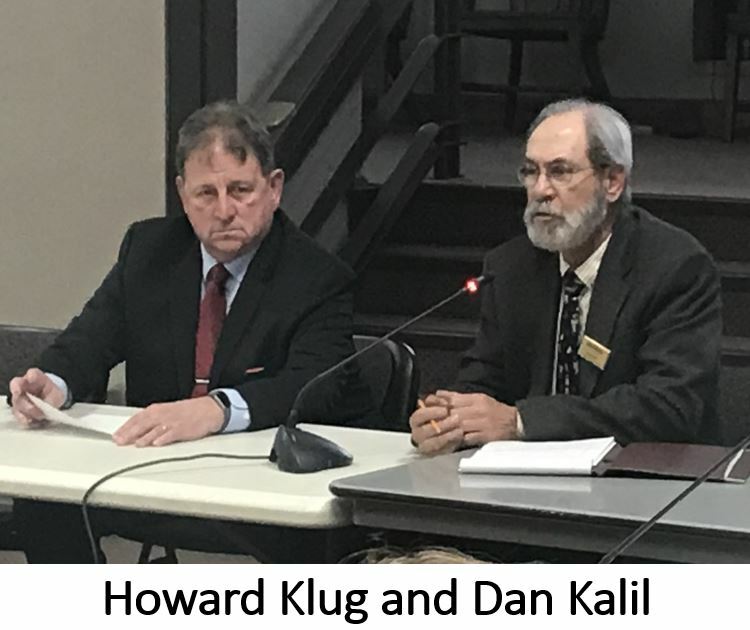 Klug was accompanied by former longtime Williams County Commissioner Dan Kalil, whose son Tom is vice-president of the Williston #1 School Board. Kalil said it was essential that the two districts work together to achieve a solution. The vote in Williston was close again, but not enough to pass a $60 million bond issue for construction of two new elementary schools and an addition to Williston High School. The measure which required 60 percent support for passage, received 57.6 percent of the vote. A separate measure on the April 9 ballot to allow the district's building fund to increase from 10 mills to 20 mills also fell short, receiving 58.2 percent of the vote. 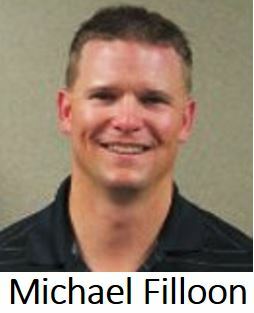 Williston Superintendent Jeff Thake said in terms of numbers, the bond fell just 86 votes short of passage. Thake said it’s encouraging to know the majority of the citizens are supportive of the schools. He said the district will continue to examine its options to relieve overcrowding in the district. Click here for more details from the Williston Herald or here for a story from KEYZ Radio. 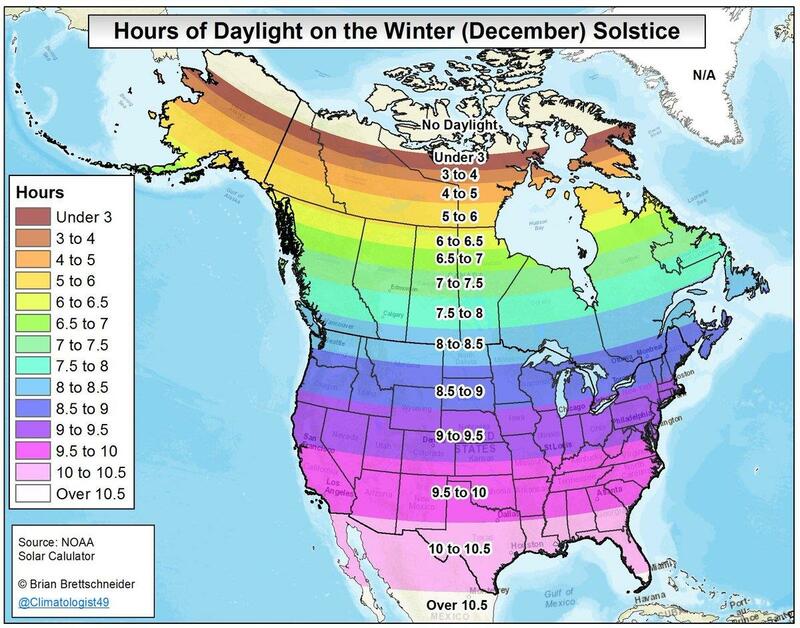 Helms Calls Weather Impacts a Case of "Frostbite"
Weather impacts in February stalled the steady growth of oil and natural gas production in North Dakota. In his monthly “Director’s Cut,” Department of Mineral Resources Director Lynn Helms reported on production for February saying the industry got "a bad case of frostbite" in the bitterly cold month. February oil production came in at 1,335,064 barrels a day, down 5% from January’s production of 1,403,808 bbl/day. Similarly, natural gas production was down 3% to 2.63 billion cubic feet a day from January production of 2.72 bcf/day. Click here to listen to a production summary from Helms. Volumes of natural gas captured statewide also struggled with the daily amount captured down 4%. Helms said the industry is now back to nearly 900 wells waiting completion right now. 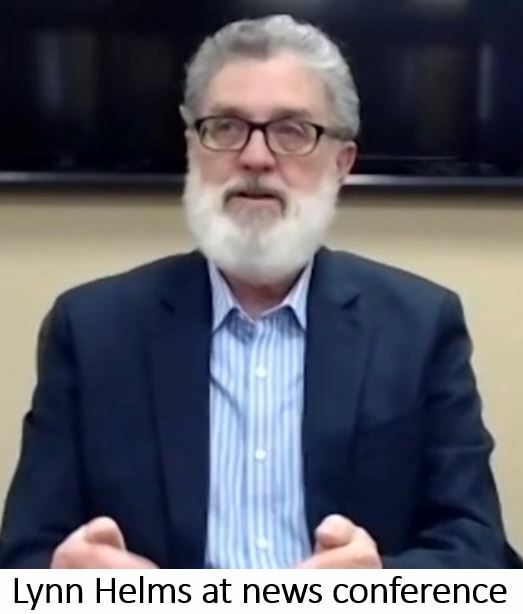 Regarding oil and natural gas prices, Helms reported that oil prices are strong but natural gas is “cheap.” Click here for his comments on prices. Helms addressed a threat the North Dakota industry is facing from the West Coast where the Washington Legislature has a bill that would impose a very restrictive vapor pressure limit on crude oil being offloaded from rail cars. Helms had traveled to Olympia, WA, in March to testify in opposition to the legislation. Click here for Helms' comments on the rail issue. Click here for the full Director’s Cut report. Crude oil producers in the United States can expect to see prices top $70.00 per barrel in the second half of this year. That’s the prediction of Michael Filloon, co-founder and managing director at Hartstreet LLC. Crude future prices have climbed the past few months, with Brent and the West Texas Intermediate (WTI) index both increasing more than 20 percent since the start of 2019. Filloon said the increase is driven by a combination of market factors, including US sanctions on Iran and Venezuela, Saudi production cuts, and the anticipated increase in demand as the summer driving season approaches. During an opening monologue on the radio program, Energy Matters, Filloon said the market changes are good news for North Dakota oil producers. Click here to listen to Filloon’s comments. Filloon said another market factor helping North Dakota is a drop in Canadian production, which he said is largely attributable to unfavorable environmental and regulatory policies in the country. 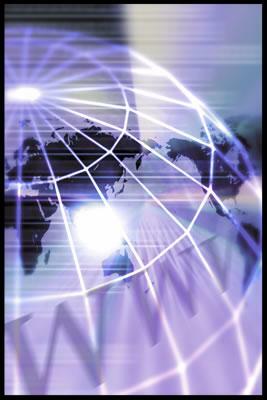 Click here and advance to the 1:45 mark to listen to Filloon’s commentary on the oil market. Click here to read more on oil markets from CNBC, or here to read an article in Oil & Gas Journal about EIA’s upward price forecast. Gov. Doug Burgum's veto of SB 2055, a bill that would create a legislative Budget Section comprised of 42 House and Senate legislators, was overridden by the legislature this week. The Budget Section proposed in the bill would meet between sessions to review and approve or reject certain expenditures. The bill outlines the membership of the Budget Section and sets new criteria for approving expenditure requests. Gov. Burgum was a guest this week on the radio show “What’s On Your Mind” and discussed his veto. Click here for his comments. 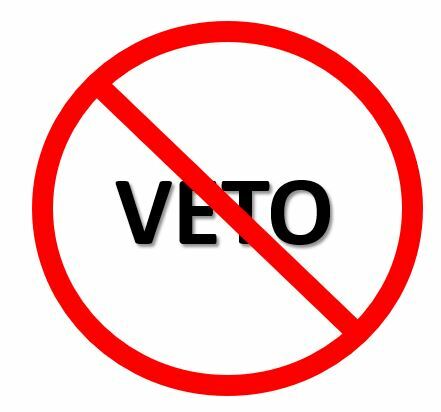 On Thursday, the Senate voted unanimously 47-0 to override the veto and requested the measure be “immediately messaged to the House.” Sen. David Hogue, R-Minot, an attorney, summarized the Senate’s position outlining a different interpretation of the Supreme Court decision. The House took up the veto first thing this morning and followed the Senate's lead by overriding the veto on an 89-3 vote. Majority Leader Chet Pollert, R-Carrington, said the Supreme Court's decision left the legislature with four alternatives, one of which was the legislation it passed. Click here to listen to Pollert's comments. Click here for a Bismarck Tribune article with comments from Burgum on the veto override. A legislative conference committee today approved an amended version of a bill intended to address uncertainties over use of underground pore space. The new version of SB 2344 deletes all references to storage of produced natural gas, a practice which has not yet occurred, but is under consideration. References to gas storage in the original bill raised questions among landowners whether the legislation could take away rights to future compensation if gas storage does occur. 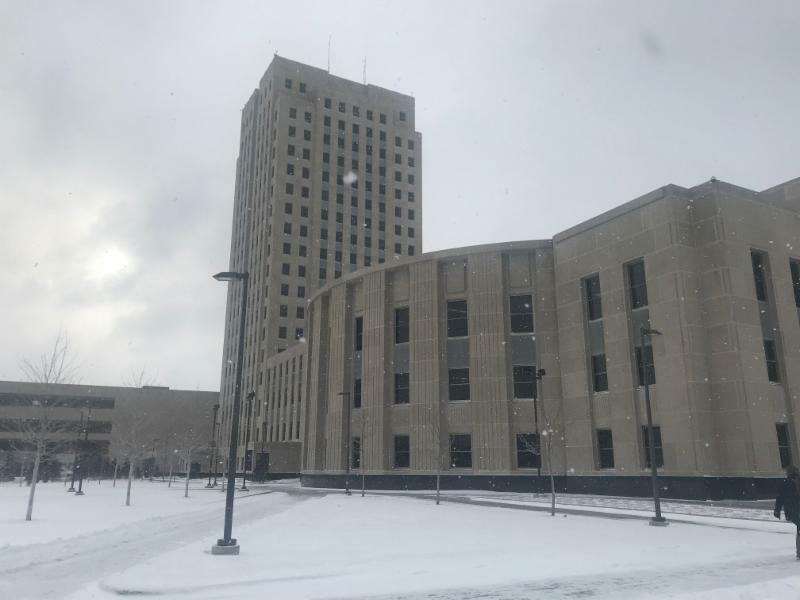 The primary purpose of the bill was to remove uncertainty created by a 2017 North Dakota Supreme Court decision that looked at separate sections of state law, and concluded they could be interpreted to require compensation for produced water injected back into a production unit. The decision created a “terrifying” prospect for disposal well operators, who feared the court’s interpretation could require they compensate adjoining landowners, rather than just the surface owner on whose property the well is located. The legislation is also intended to clarify that companies planning to inject carbon dioxide into oil-bearing formations to stimulate additional production are not obligated to compensate the landowners for use of pore space. The provision is especially important to Bowman County, where Denbury Resources is developing an enhanced oil recovery project. The bill now returns to the Senate, and if its members agree with the changes, it will move to the House for its approval. 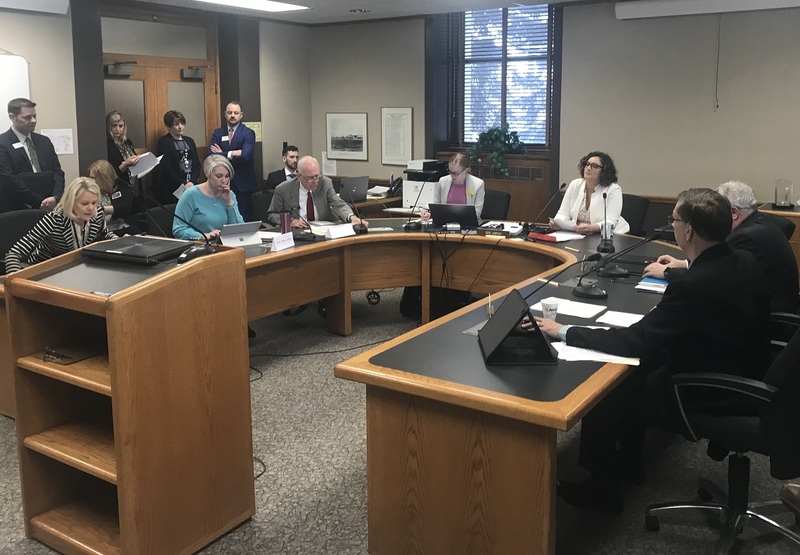 A proposal to use earnings from the state Legacy Fund to reduce personal and corporate income taxes came back to life Wednesday in an amendment attached to the budget bill of the state Tax Commission. The House originally passed HB 1530 in mid-February by a 61-31 vote, but was soundly defeated 41-4 by the Senate in mid-March. WDEA reported on the House action in its February 15 newsletter and on the Senate’s defeat of the bill in the March 22 newsletter. 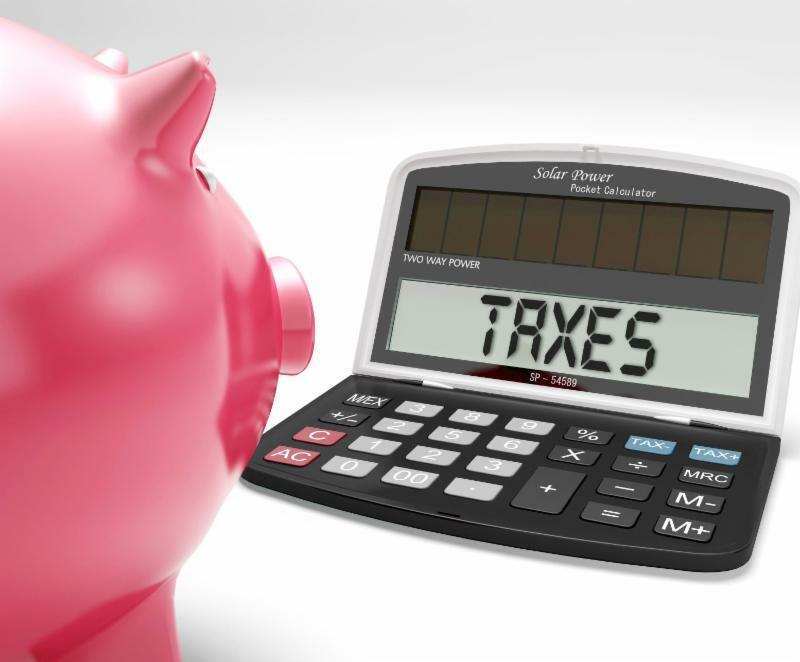 The concept of using Legacy Fund earnings to reduce income taxes was attached to SB 2006, the bill authorizing the budget for the Office of the State Tax Commissioner. 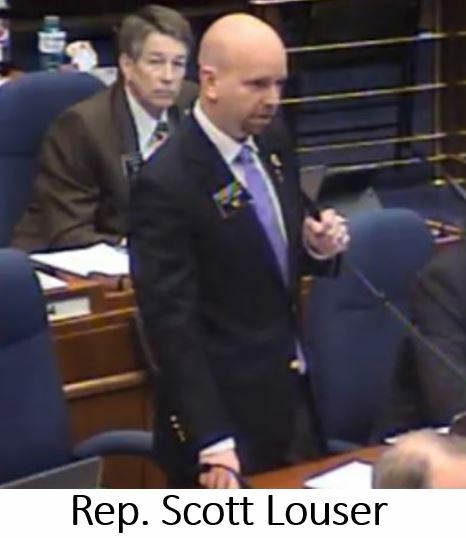 During House floor debate on the measure, Minority Leader Josh Boschee, D-Fargo, spoke against the measure saying the state has a number of unfunded priorities where revenue is needed. Click here to listen to Boschee's comments. Speaking in favor of the amendment, Rep. Craig Headland, R-Montpelier, the bill's original sponsor, said the three-legged stool of taxation doesn’t stand now since income taxes “out of whack.” Headland, who chairs the House Finance and Taxation Committee, said it's time for state residents to benefit from the oil industry’s tax revenues. Click here to listen to Headland's comments. The bill now returns to the Senate, which is unlikely to agree to the House action. It’s possible the next time an initiated measure to amend the ND Constitution is passed by the voters, it would need to be considered by the legislature prior to enactment. That's concept in SCR 4001 passed by the House this week on a 63-30 vote. 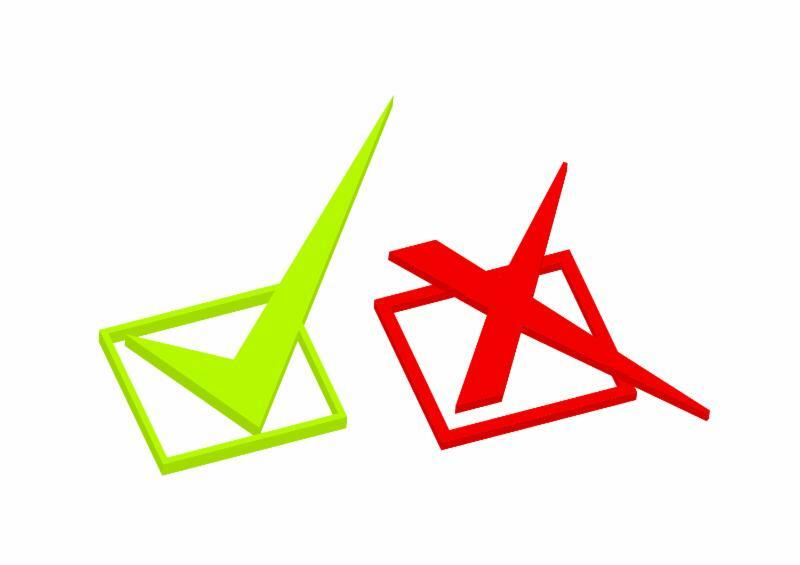 If voters approve an amendment to the state constitution, it would come to the legislature for its review. If lawmakers approve, it would become part of the constitution. If the legislature didn't approve, the measure would go back on the ballot again. If voters approved again, it would become effective. 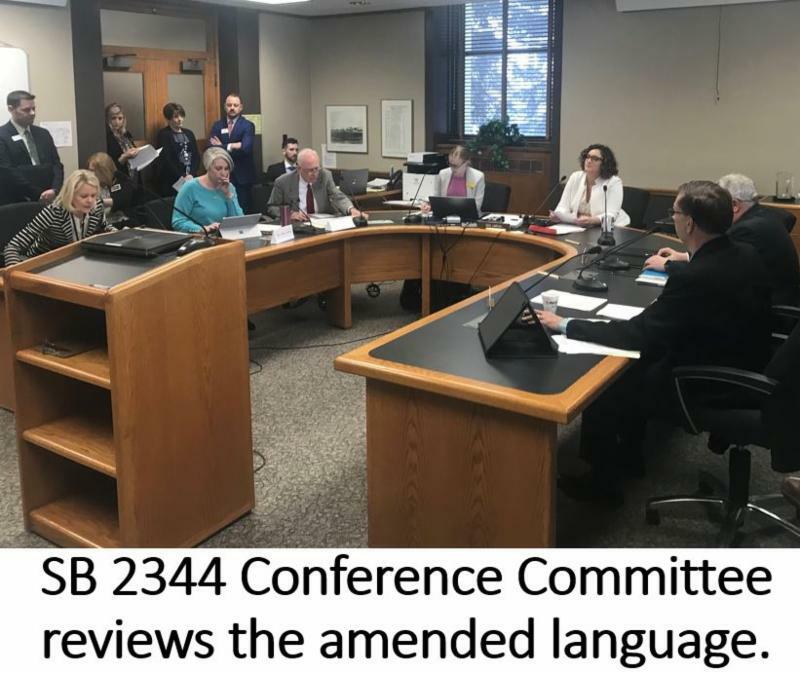 Language in the measure would also require that constitutional amendments are only submitted to voters on the general election ballot. Rep. Scott Louser, R-Minot, said the constitution can only be changed by a vote of the people, but he said the process has been subverted in recent years. Louser cited examples of professional, well-funded campaigns by out-of-state groups that have been effective in persuading voters to change the constitution. Click here for Louser's comments. Rep. Mary Schneider, D-Fargo, said she thought the measure could be viewed as “retaliation or a retribution for the successful constitutional amendment that we had that put an ethics amendment for the legislature in our constitution.” Rep. Pamela Anderson, D-Fargo, also noted that efforts to amend the constitution have more often come from the legislators themselves than from voters. Click here to listen to Anderson's comments. The resolution, since it amends the constitution, would require voter approval in 2020. Click here for additional details in an article from the Fargo Forum. In Gov. Burgum’s budget address in December, he announced a plan to move female inmates out of a correctional facility in New England to the Missouri River Correctional Center near Bismarck. Burgum also proposed to move low-risk male inmates to the State Hospital in Jamestown. This week, the Senate passed the budget of the Department of Corrections and Rehabilitation with funding to keep the facility operational and house either male or female inmates at the location during the 2019-21 biennium. HB 1015 requires the Governor to consult with DOCR leadership to determine the gender to be housed at the facility. Sen. Terry Wanzek, R-Jamestown, spoke about the bill's “hybrid” plan that outlines a series of options that Burgum and correctional officials could consider that would help find the best way to make efficient use of existing correctional facilities in the state. 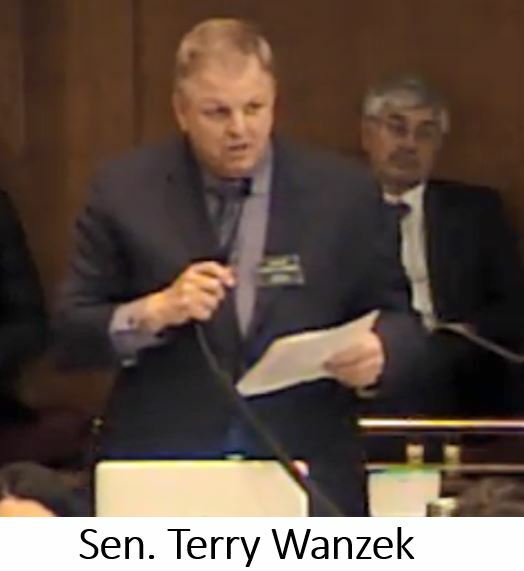 Click here for comments from Wanzek. The budget bill contains $11.9 million to house inmates in New England, whether they're women or men. The bill also provides funding for enhanced education and workforce development opportunities for inmates nearing release that could be an opportunity for the New England facility going forward. The budget bill now returns to the House for its consideration of Senate amendments. The creator of the sculptures along North Dakota's "Enchanted Highway" between Gladstone and Regent is seeking the state's help to keep the artwork from falling into disrepair. The string of giant outdoor art begins with the 110-foot-high "Geese in Flight" sculpture at Exit 72 on Interstate 94. The 30-mile stretch of road also includes a giant grasshopper, a pair of giant pheasants, a stagecoach and more. The budget of the state Tourism Department, which is part of HB 1018, the appropriation bill of the Department of Commerce, currently contains a $250,000 line item to help maintain the sculptures. The bill would require a dollar-for-dollar private sector match. 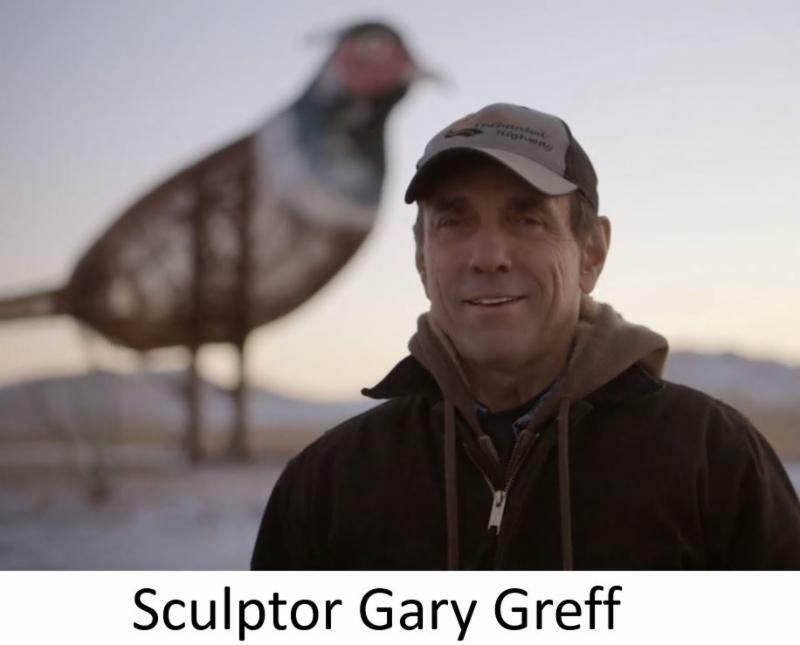 Sculptor Gary Greff said he can't afford to maintain the tourist attraction, and would dismantle the sculptures rather than allow their condition to deteriorate. Click here to listen to Greff's comments. Greff's creative artistry isn't finished. He is working on another sculpture off the highway near the hotel and gift shop he owns in Regent. Click here for more comments from Greff. The Commerce Department funding bill was approved Thursday in the Senate Appropriations Committee, and will be debated on the Senate floor next week. 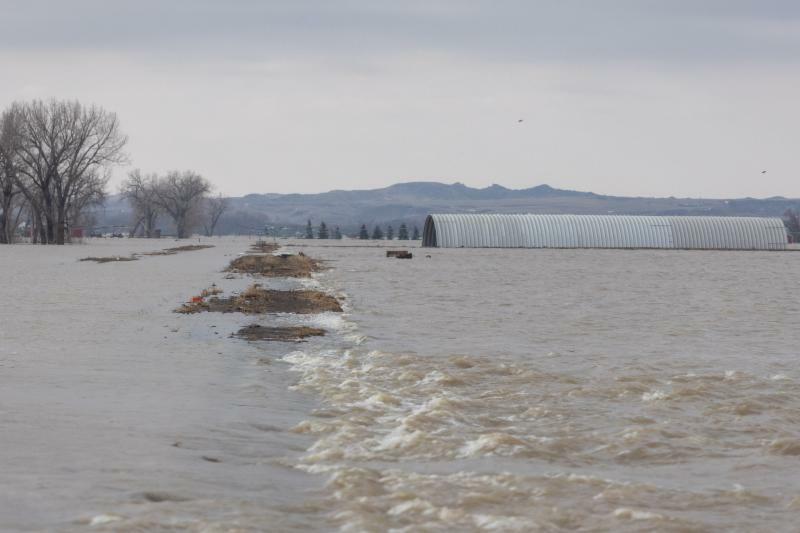 Funds have been set up to assist families in McKenzie County that have been displaced by flood waters from rapid spring snow melt and ice jams. North Dakota Community Foundation set up a Disaster Response Fund to help flood victims. Money donated to this fund will be used to give grants to agencies assisting individuals affected. Click here to make your donation. Lutheran Social Services has set up a Flooding Disaster Relief portal to accept donations. Click here to access this fund. President Trump issued two Executive Orders this week supporting energy development in the U.S., both of which are positive developments for North Dakota oil and natural gas production. The order also directs the Environmental Protection Agency to review the guidance for Section 401 of the Clean Water Act, which governs what state agencies should review in submitted applications for water quality permits. The Executive Order puts a timeline on the EPA Administrator’s review as well as the issuance of new guidance. The Executive Order on the issuance of permits states that Presidents have long exercised authority to permit or deny infrastructure projects at the US border, but over several decades of bureaucratic actions, the process has become unnecessarily complicated. 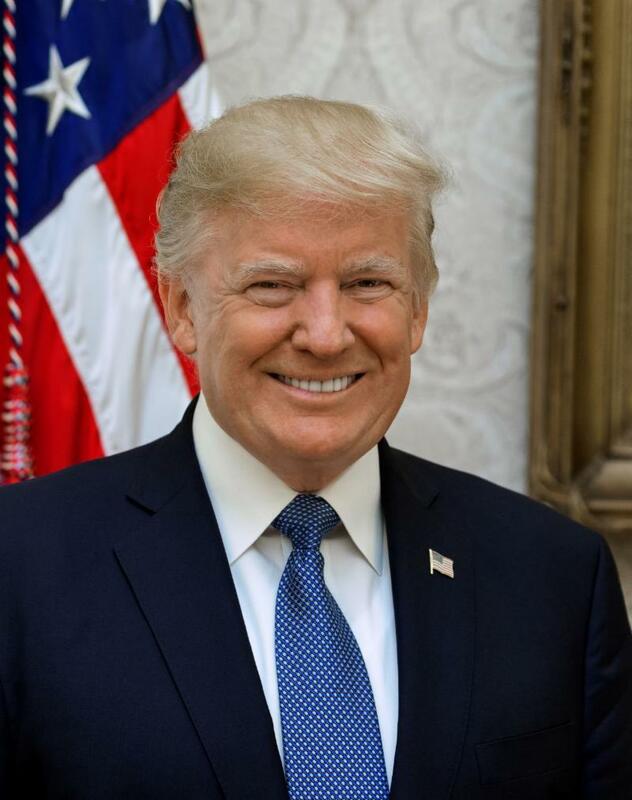 The new Executive Order revises the process for the development and issuance of Presidential permits covering the construction and maintenance of certain facilities and land transportation crossings at international boundaries of the United States. Governor Burgum tweeted a message Friday afternoon on the President's actions saying "Grateful for action by @realDonaldTrump to streamline permitting of essential energy infrastructure and ensure market access, allowing export states like ND to support U.S. energy dominance while protecting our clean air, water and land." The oil and gas industry also welcomed the orders. “North Dakota is making a significant contribution to overall oil and natural gas production in the United States,” said Ron Ness, president of the ND Petroleum Council in a news release. 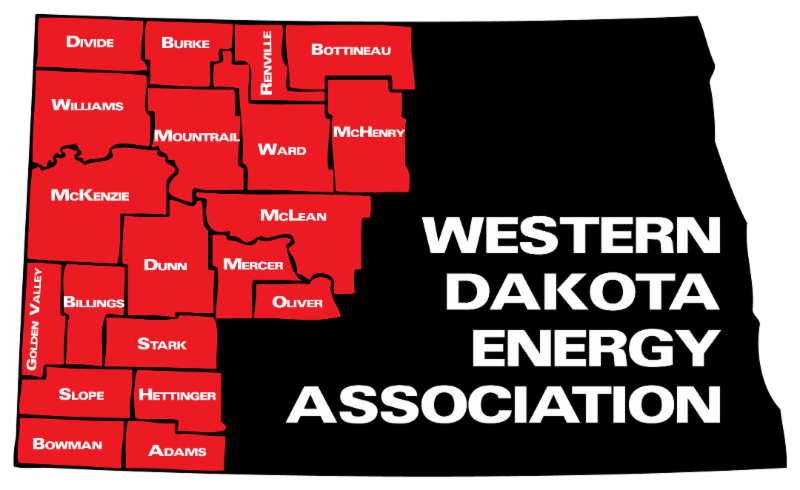 The Western Dakota Energy Association will award five $1,000 scholarships this fall to students in an energy-related field at a North Dakota college, university or technical school. WDEA President Gary Wilz said the association is offering the scholarships to help the industry and western communities meet the workforce challenges now being experienced with the surge in oil industry activity. 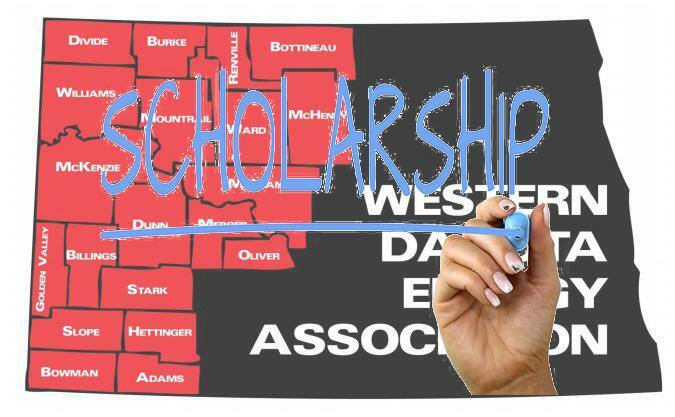 Funding for the scholarship program is generated by sponsorships of WDEA’s annual meeting, as well as royalties from advertising in Basin Bits magazine. Click here to learn more about the selection criteria and how to apply. Click here to view or download an application form. The application deadline is August 31, 2019. 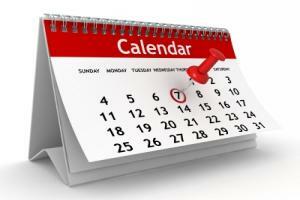 Scholarships will be awarded in September. North Dakota has the single largest deposit of lignite coal. The state contains an estimated 1.3 trillion tons of lignite of which an estimated 25 billion tons are economically mineable. This supply of coal will last for over 800 years at current production rates. Mining first began in the state in 1873 and continues today.